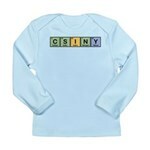 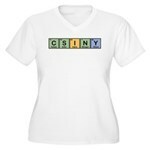 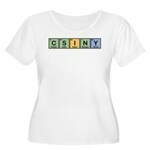 The word CSINY spelled out using elements from the periodic table. 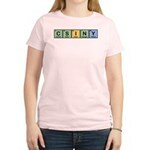 Each element is presented in a colored square, making this a fun, colorful design. 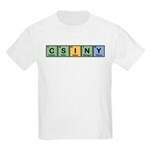 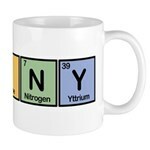 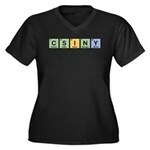 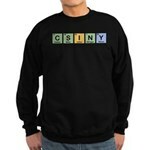 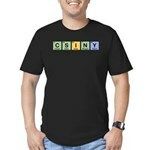 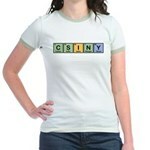 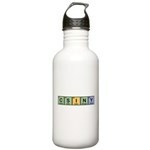 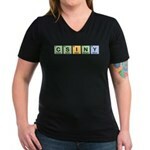 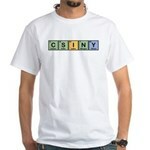 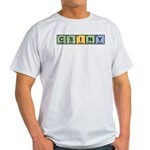 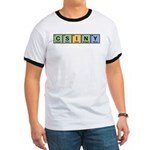 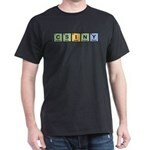 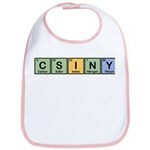 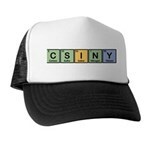 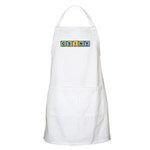 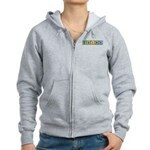 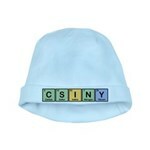 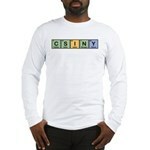 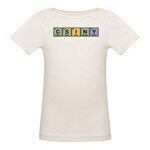 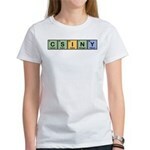 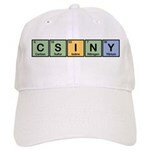 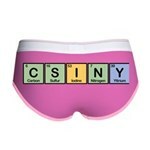 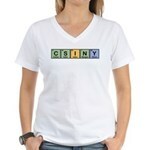 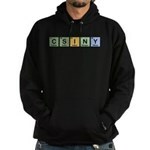 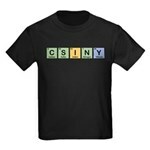 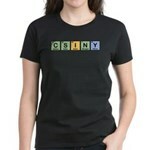 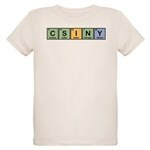 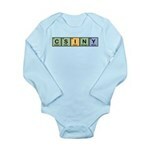 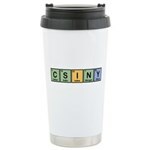 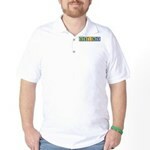 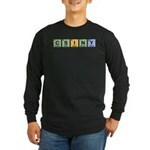 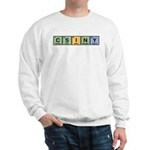 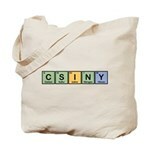 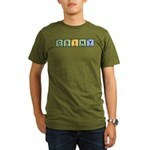 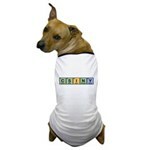 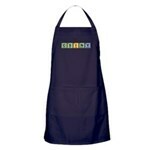 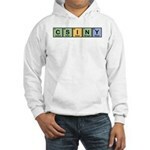 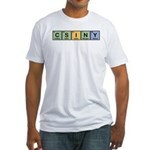 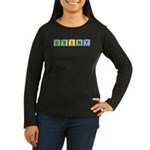 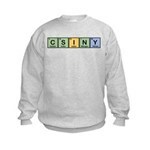 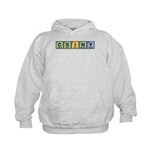 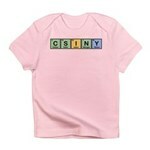 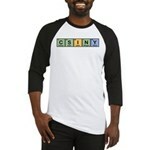 A perfect gift idea for fans of the hit series CSI: NY!